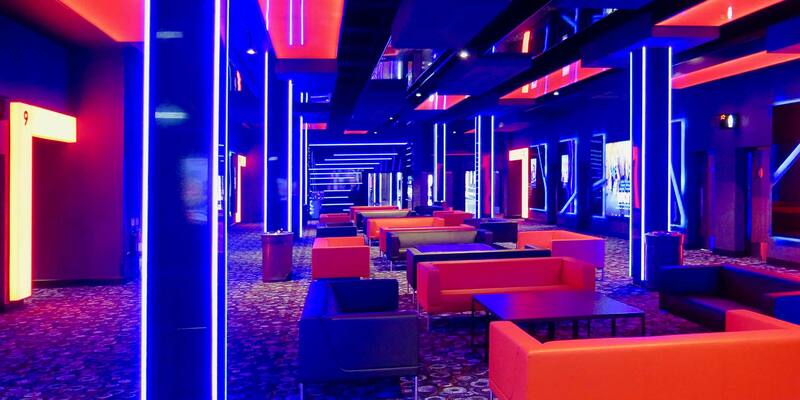 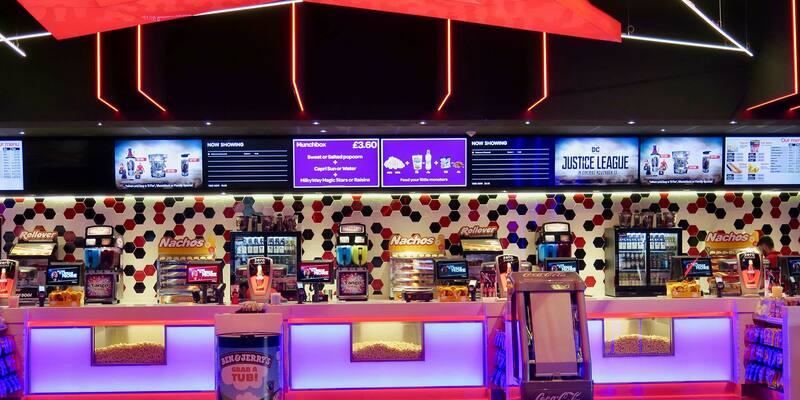 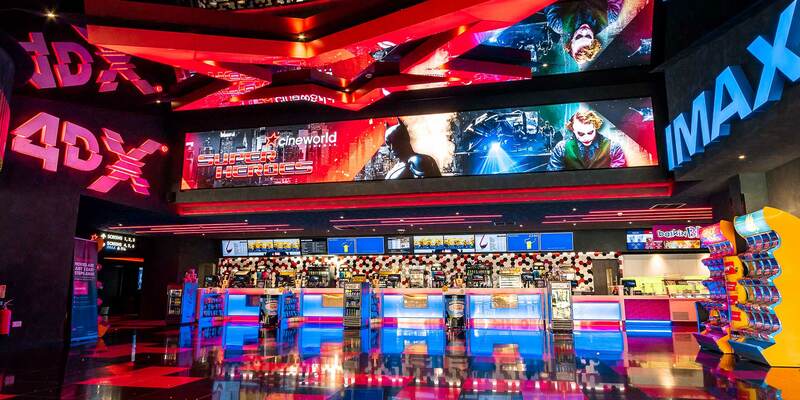 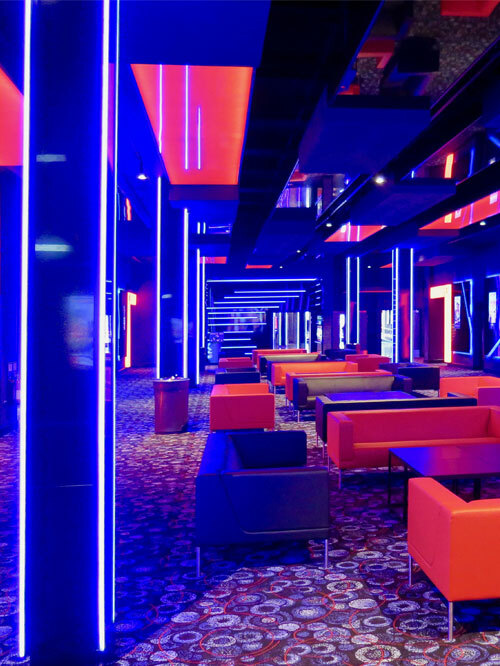 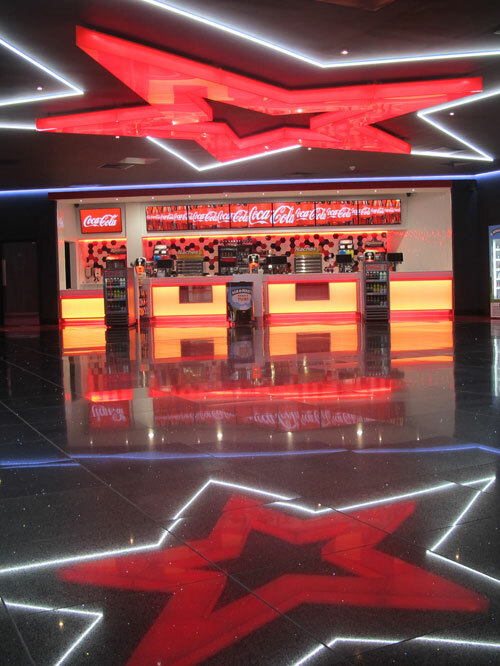 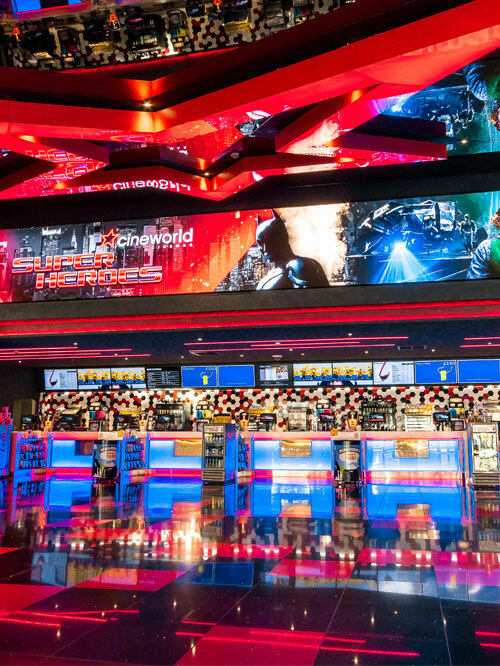 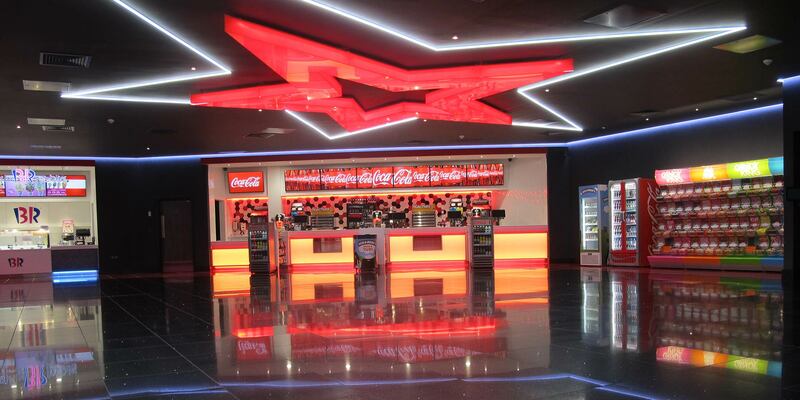 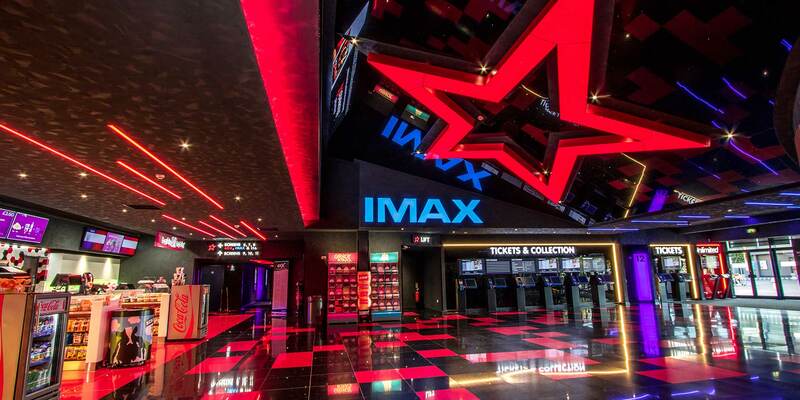 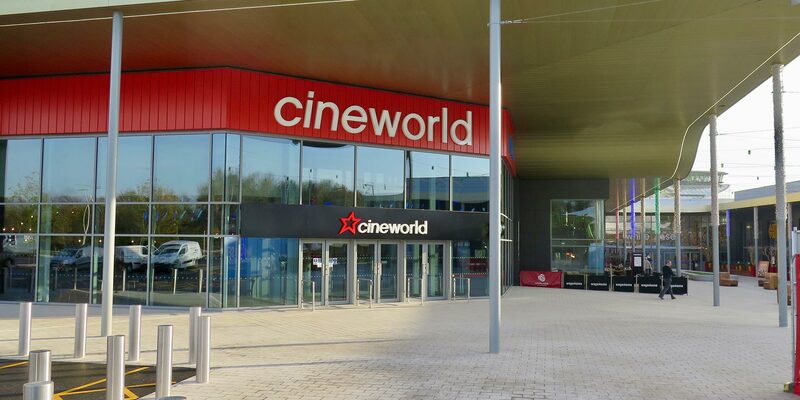 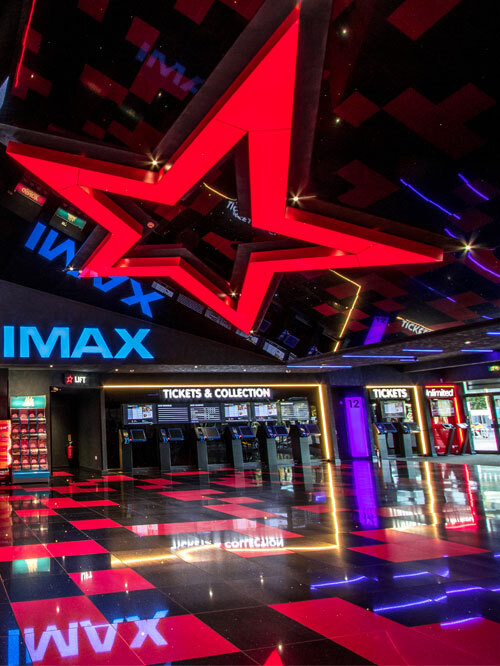 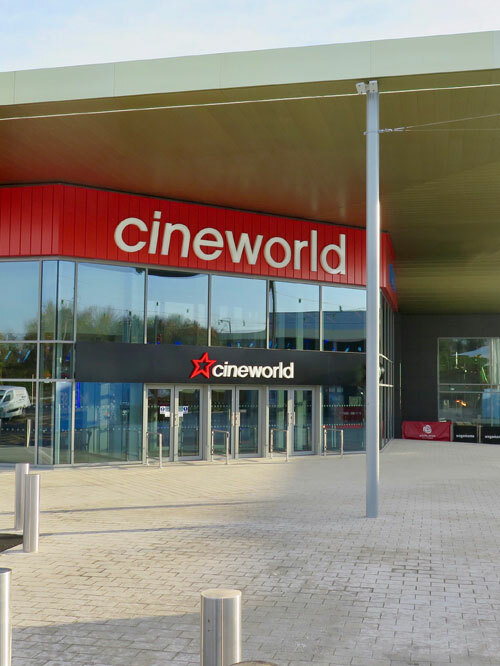 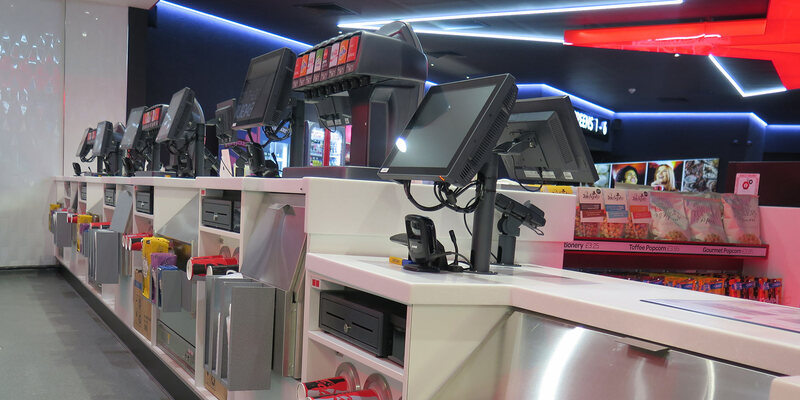 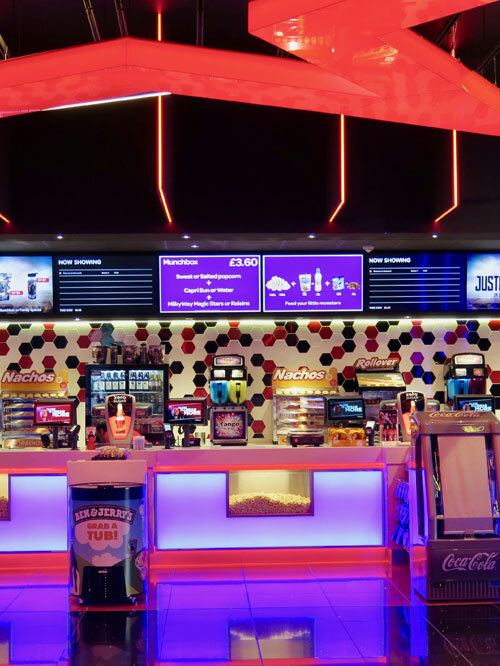 From their first location at Stevenage in 1996, Martek have worked closely with Cineworld Cinemas - who now have now have 82 cinemas located in the UK. 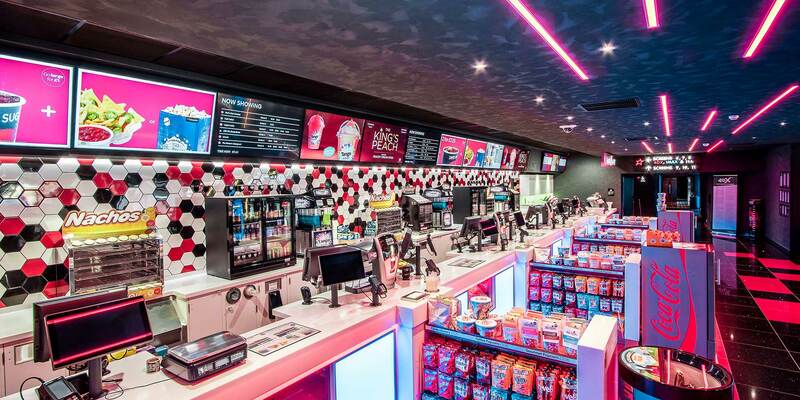 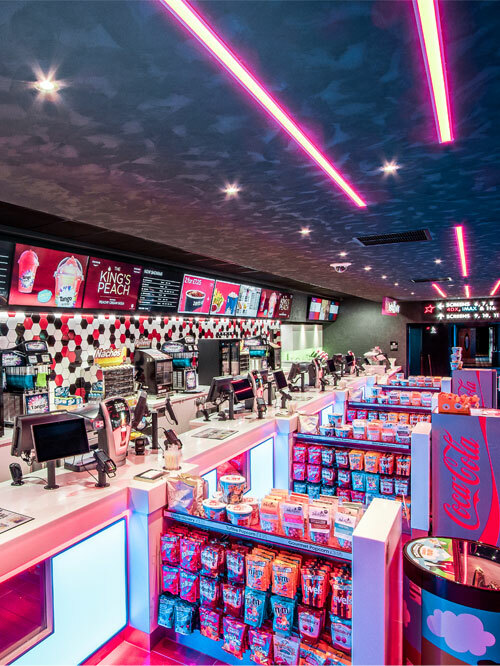 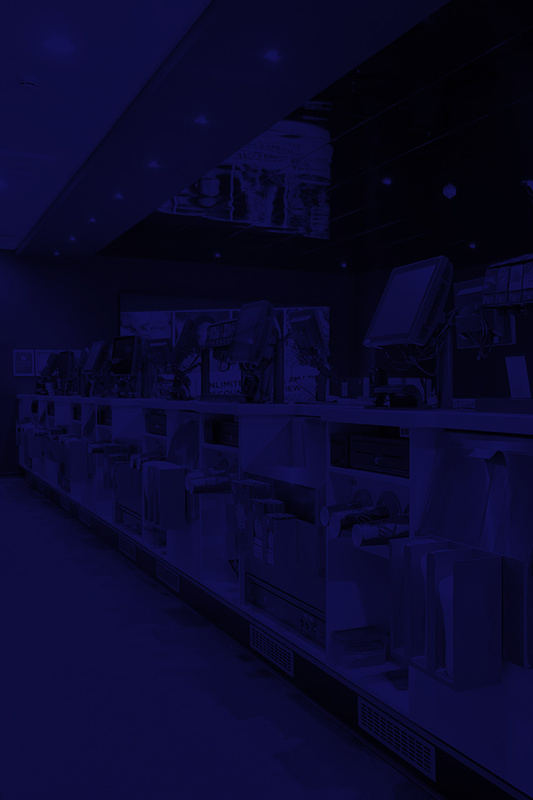 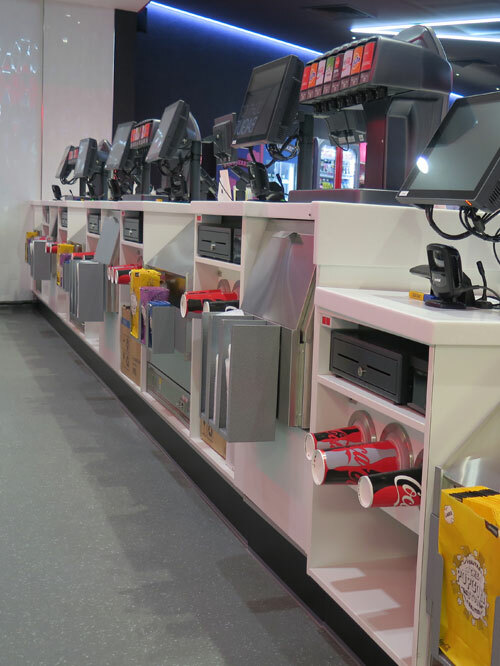 Martek manufactures and installs all of the customer facing areas; the box offices, main concession stands, ice cream cafés, pick and mix stores and VIP bars. 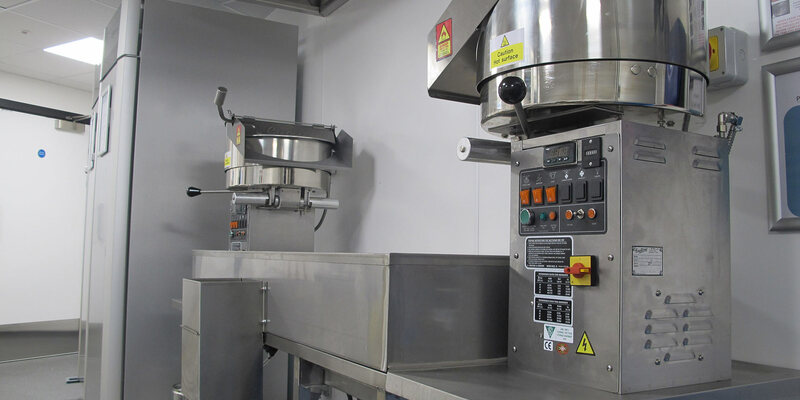 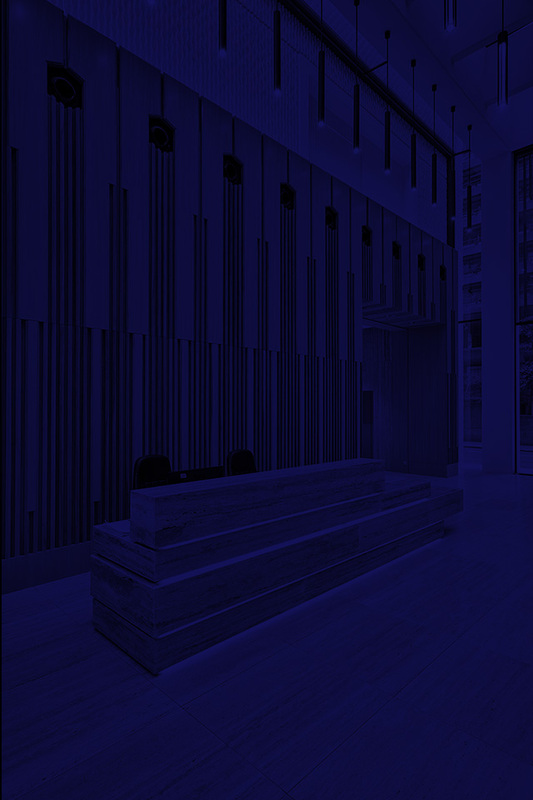 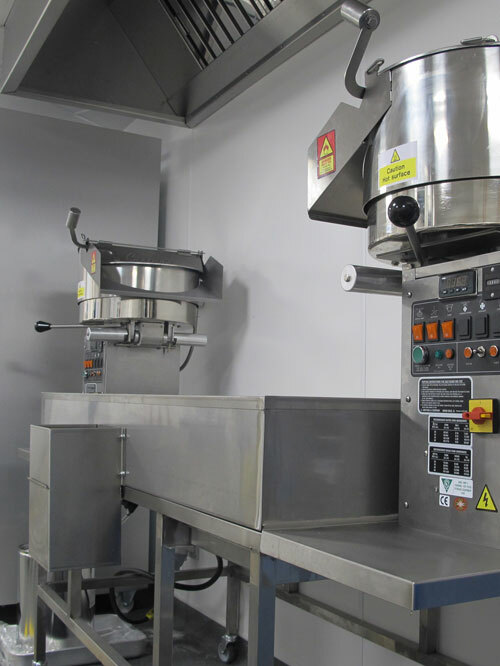 Martek additionally takes charge of the procurement and installation of all third party supplied equipment and works closely with the construction and operations teams in their on-going programme to design out problems and design in value, quality and customer loyalty.